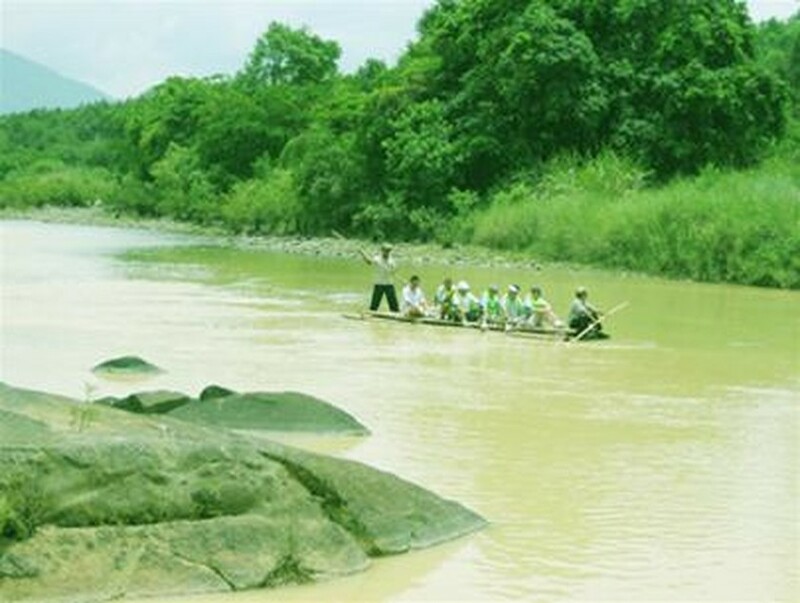 The Madagui Trophy Adventure Race will take place in the nature reserve of Madagui in Da Huoai District, Lam Dong Province, 150km from HCMC on March 15 -16, 2008. More than 200 international athletes and foreigners working in the Viet Nam will compete in mountain biking, jungle running, and river swimming. Two levels of the competition are extreme even for experienced racers and fit competitors. The race is an adventure for those practicing sport on a regular basis as well as for racing newcomers. A part of the proceeds will benefit a community sustainable agro-forest project.